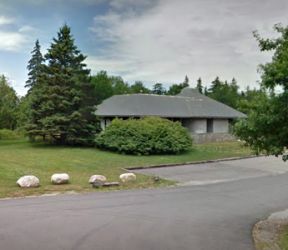 1428 Highway 3, Bar Harbor, Maine. Jehovah's Witnesses hold meetings for worship twice each week. At these meetings, which are open to the public, we examine what the Bible says and how we can apply its teachings in our life. Most of our services include audience participation, much like a classroom discussion. Meetings begin and end with song and prayer. 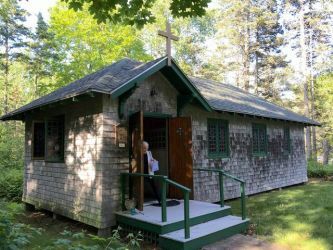 Our Lady Star of the Sea is the Catholic chapel, located in a clearing of trees. Regular mass is held only in July and August. The structure is a basic rectangle shape covered in shingles, it has the utilitarian look of the old boathouses near the shoreline. Darkly-tinted stained glass windows make the small interior feel even more close and intimate. 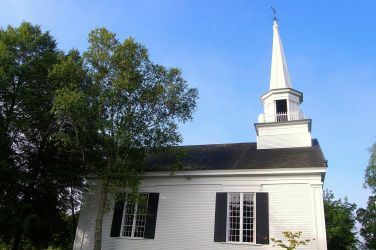 Pentecostal Lighthouse at Bar Harbor, Maine is a friendly Christian community where we welcome others to join us in our worship and service to God. Our emphasis is on learning and understanding the Bible and following the example of Jesus and his followers. 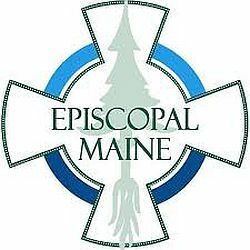 We are an inclusive Episcopal congregation open and welcoming to all regardless of age, race, finances, ability or orientation. We invite and encourage all who are seeking a deeper and more meaningful spiritual life to worship and learn with us. All who seek God are welcome to receive communion at St. Saviour's. We are small, inclusive, community church with a strong commitment to mission and outreach, and a strong commitment to serve anyone in need in our community. 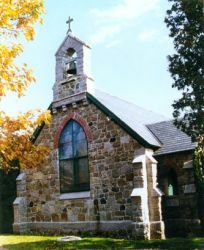 Our parish includes The Union Church in Northeast Harbor and the Abby Chapel in Seal Harbor. 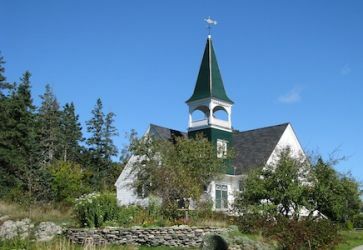 An Open & Affirming, Just Peace Church on Mt. Desert Island. 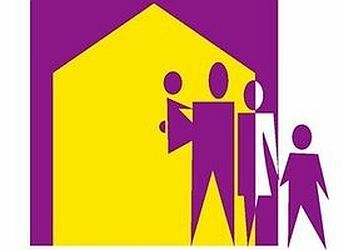 On January 27, 2008, SUMH became a Just Peace Church. If you are interested in helping us as we continue to develop a Just Peace Church, we welcome your input! 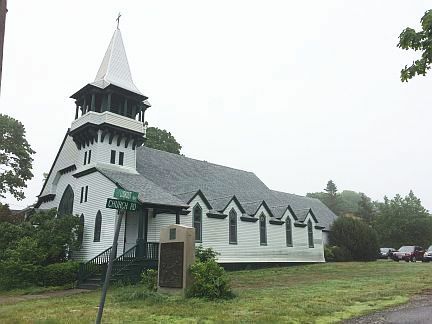 Southwest Harbor Congregational Church was the first church body on the island of Mount Desert founded in 1792. Our congregation has been brought together from many different denominational backgrounds. Extending God's love and a sense of family and belonging is what this bible based church is all about. You won't find religion but people hungry for a daily relationship with God. 315 Main Street, Southwest Harbor ME . Our faith community of St. Andrew and St. John represents many different backgrounds and experiences. Through worship and a willingness to listen, we are drawn together for a common purpose. 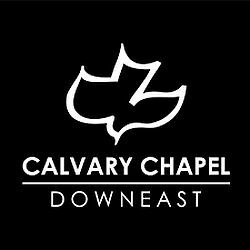 Join us for Fellowship at 10:00, Service begins at 10:30. 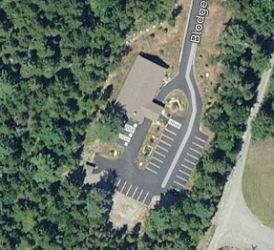 We are located at 171 Tremont Road, Bass Harbor, ME 04653. We are small, inclusive, community church with a strong commitment to mission, outreach, & a strong commitment to serve anyone in need in our community. 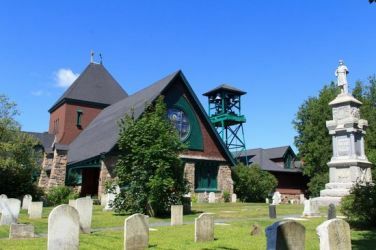 Our parish includes The Union Church in Northeast Harbor & the Abby Chapel in Seal Harbor. Open: Sundays at 9:00 to 10:00 AM. 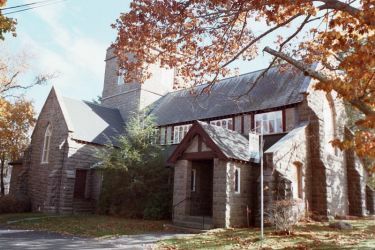 The church is a classic, well maintained New England Congregational Church. 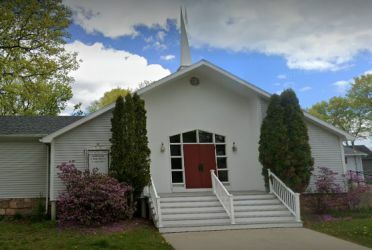 As a result of a recent renovation and expansion, both the sanctuary and the fellowship hall are handicap accessible, and there are more classrooms for Sunday	school. We believe worship of God should be intelligent; therefore, our services are designed with great emphasis upon the teaching of the Word of God that He might instruct us on how He should be worshiped. We seek to teach the Word of God in such a way that its message can be applied to the individual's life, leading that person to a greater maturity in Christ. 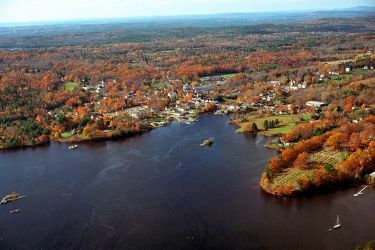 The land on we are located on was part of the original 1688 grant by Louis XIV of France to Antoine de La Motte Cadillac. 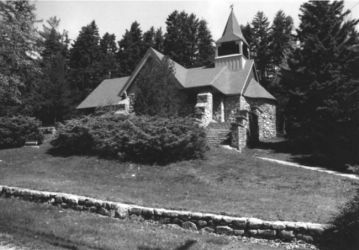 The cornerstone of the Church of Our Father was laid on August 25, 1890, by Henry A. Neely, Bishop of the Diocese of Maine. 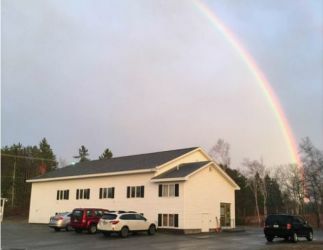 Built on the rocky shores of a beautiful Maine fishing community and surrounded by Acadia National Park with breathtaking views around every corner, Cornerstone Baptist and Olsen Memorial are one church meeting in two locations on the "quiet side" of Mount Desert Island. 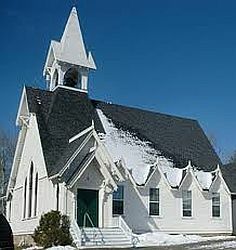 Eden Baptist Church is a small cozy and friendly church located on Mount Desert Island in the town of Salisbury Cove. 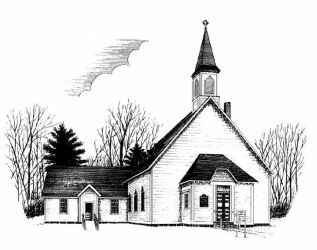 We are affiliated with the American Baptist Churches, USA and American Baptist Church of Maine (ABCOM). We are a Bible Believing Congregation with a desire to serve our Lord, Jesus Christ. 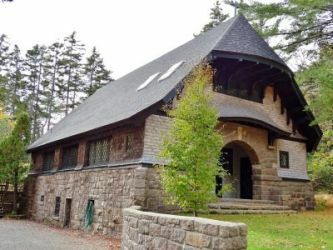 We take great joy in welcoming the many visitors to MDI and Acadia National Park. 46 Ledgelawn Ave, Bar Harbor, ME 04609. 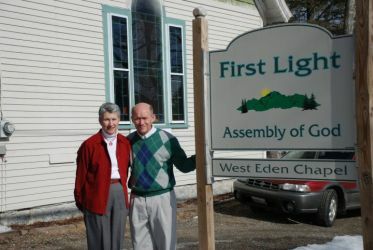 Welcome to the First Baptist Church of Bar Harbor! Please come as you are! You will feel right at home! 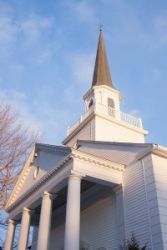 We are located in a one hundred year old beautifully restored church. 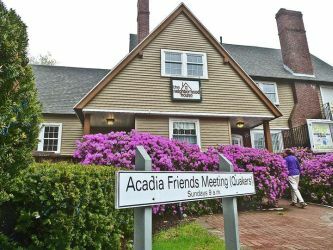 Just minutes away from the beauty of Acadia National Park, carriage trails, ocean swells, hiking trails, ah! 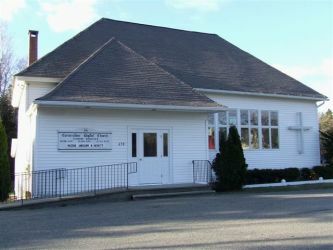 Parking for RV's at Town Hill Fire Station parking lot on Route 102, just a 3 minute walk to the church. Fantastic Sunday school and youth program! 21 Ledgelawn Ave, Bar Harbor, ME 04609. Fr. 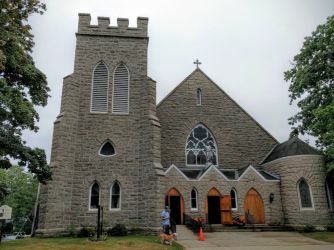 John Skehan is pleased to welcome you to the parish of Holy Redeemer in Bar Harbor, ME.